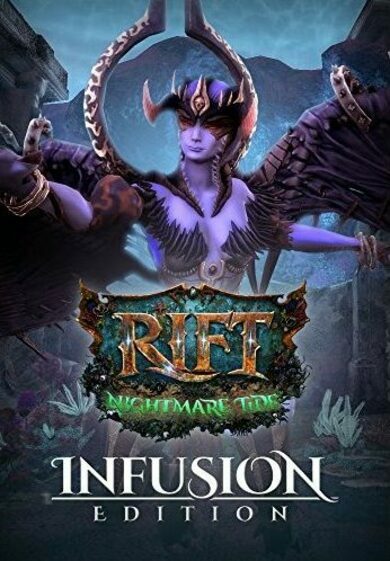 RIFT: Nightmare Tide (infusion Edition) key offers an expansion that will captivate your sight from the very first moment you enter the Plane of Water. 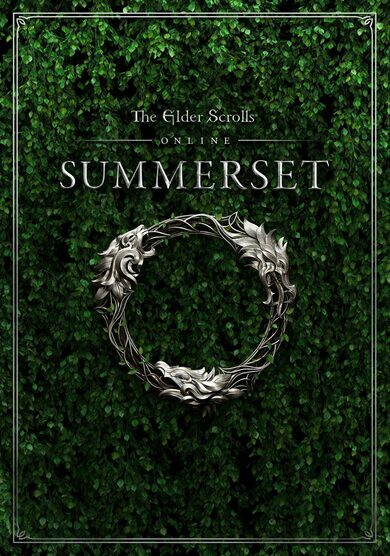 In this vast and unfamiliar location split in three huge zones you’ll meet dangers beyond your wildest expectations. Wield new mastery abilities and ascend to Level 65! 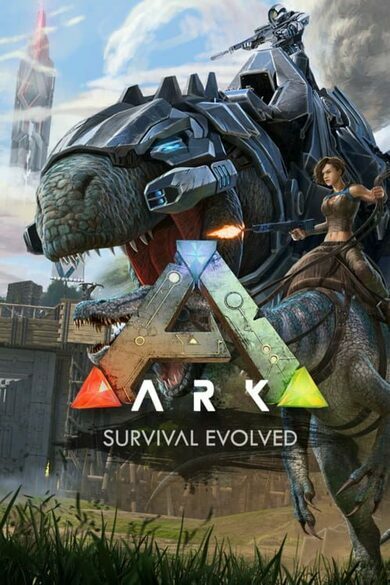 Discover new crafting recipes, power up new equipment and add additional equipment slots! Rift: Nightmare Tide (Infusion Edition) key brings 6 new dungeons to discover, plus a chronicle, silver, and raids that will challenge even the fiercest of contenders! The war against the queen of fire, lord of nightmares, and the malignant avatar of the plane’s sleeping god, wont be an easy one, but you can certainly walk out victorious. 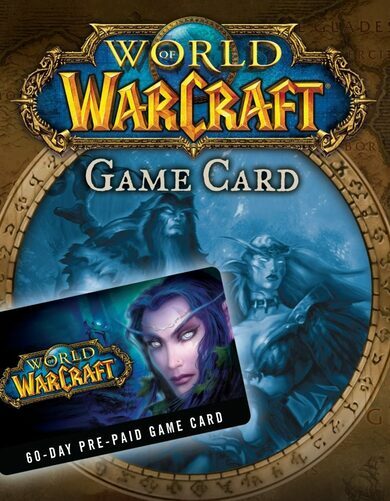 Control various minions and seek out for hidden treasures, quest with friends of any level, and so much more! • Delving Diver’s Helm for all characters on your account.